The red fox is found across the entire Northern Hemisphere, feeding primarily on small rodents, which it hones in on with exceptional hearing. Unlike most other mammals, the red fox can hear low-frequency sounds very well, like the sound of an animal digging in the dirt or snow. Like a cat, it sneaks up on its prey, then pounces and chases the animal. Scientists have recently discovered that the red fox also uses the Earth’s magnetic field when hunting prey. 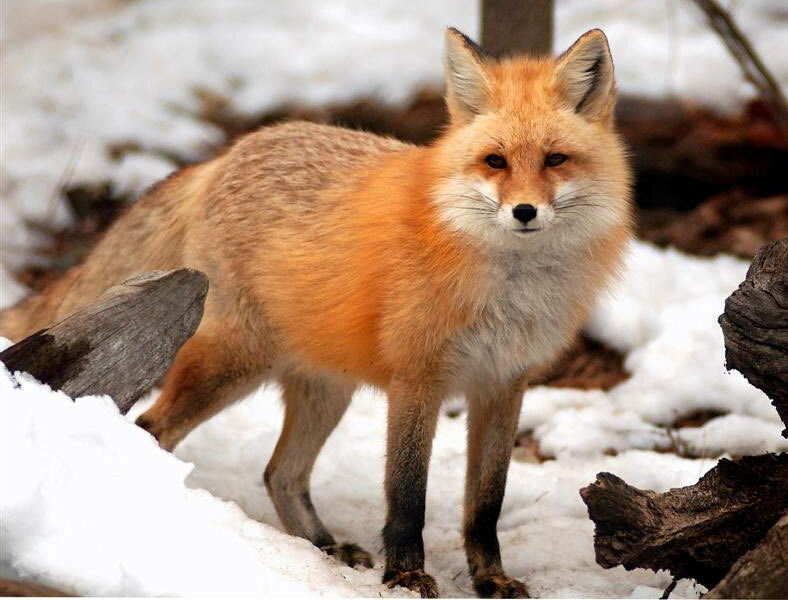 The odds of a red fox catching a mouse buried beneath the snow rise to nearly 75 perfect if the predator is facing north. The fox uses the invisible magnetic field of the planet to triangulate and home in on its prey, buried in up to 3 feet of snow, from 18 feet away.